Vesta's Yabitu Koba | What Would R. Kelly Say? Our first episode! 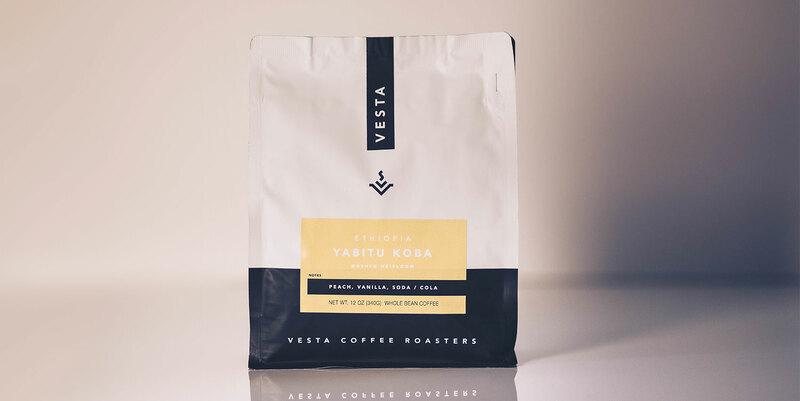 We drink Vesta Coffee's Yabitu Koba – Ethiopian heirloom, recap the weekend, and discuss the rise of hockey in Vegas desert. Greg’s Broken Version No.1 (purchased during the Kickstarter campaign) was very similar to the version No.2 - http://www.manual.is/pourover/ - New version No.3 - http://www.manual.is/coffee/ - Manual was founded and is directed by Craighton Berman http://studio.craightonberman.com —a designer who has work in the permanent collection of the Art Institute of Chicago and was the first designer to use Kickstarter to launch a product. Vesta Coffee Roasters is a coffee shop and roasting house located at 1114 S. Casino Center Blvd. #1, Las Vegas, NV 89104, in downtown Las Vegas, NV. In this episode we brewed and sipped Ethiopia Yabitu Koba. Instagram, Facebook, and Twitter @vestacoffee. If you're a hockey fan, here's more info about the Vegas Golden Knights.